Hey guys, I was scrolling through twitter finding other beauty bloggers like myself. I found a woman who is called Jessica her blog is amazing her blog is amazing <-- Click to be directed to her blog. She doesn't know I'm writing this but she seems so lovely and genuine and I'd defiantly go give it a check out. Anyway I found her and she tweeted something about her creating an eye product tag and I needed to try and answer the questions myself. DISCLAIMER. I haven't been doing eyeshadow for long because I just simply hated the thought of it. Then one foggy Christmas night Santa came to say sidetracked Leah :) By the way that is an English Christmas song I'm not just weird... Then last Christmas my family just gave me loads of eye shadows so I thought I'd ought to try them out. Some were good and some not so good. But I use them all still and I am very grateful!! So only this past year I have been doing stuff with eyeshadow so I don't have loads of things..
1. Favorite Neutral Eye Palette? The light pink book is the Day Palette. I don't know whether this is classed as an eyeshadow palette. But the one I love is A Ted Baker thing. It comes in a set of three Day, Night, Party. It looks like a book case of three little books. It has got 2 eye shadows, a blusher and 2 lipglosses. They are both shimmery and their is a light beige colour and a darker drown. Which you can create a 2 tone smokey eye. They don't have incredible pigmentation so makes it a good subtle eyeshadow look. 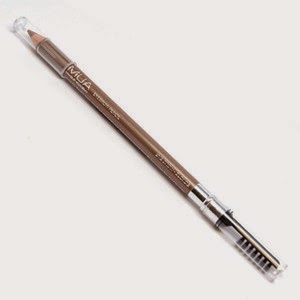 Probably avoid if you are looking for a high pigmentation lipgloss and eyeshadow. 2. Cream or pressed shadow? This one is a tough one. They both have pros and cons. But I think I may pick pressed eyeshadow. Only because it's easier to work with. They blend easier and can be layered, if you layer to much cream shadow it looks wierd. But if I was going for a all day one colour eyeshadow I'd pick a cream eyeshadow. I only have 1 cream eyeshadow at the moment but I am in the process of buying more. I have my eye on the one from Soap and Glory. 3. Best luxury vs drugstore products? I don't really own a luxury product. Maybe my Calvin Klein Cream eyeshadow but I got that from the Poundshop so I the brand is just not the price. But I would alway pick drugstore. Sometimes is dirt cheap and just as good. If not just look for another brand because there is SO MANY brands in the drugstore side of things. 4. Do eyeshadow primers make a difference? I just use the plain old concealer trick. Pop abit on the lid and blend then the eyeshadow has something to stick to. 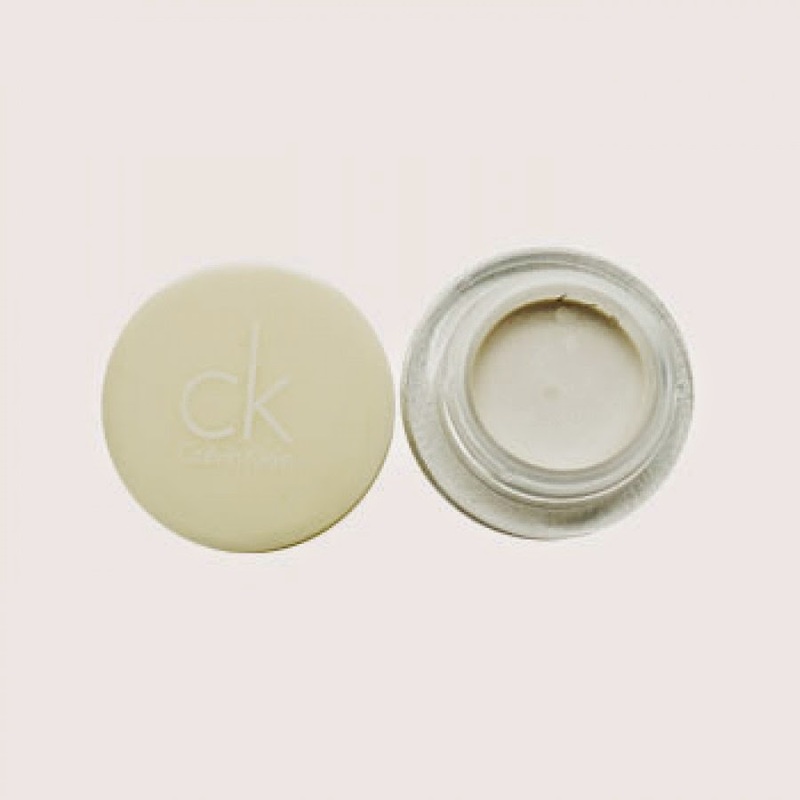 I also use my Calvin Klein cream eyeshadow as a primer and eyeshadow and then just add definition into my crease. Hands down my eyeshadow lasts all day and doesn't crease. I may be lucky or I may just have a good combinations..
5. Most Disappointing Eye Product? 6. Best product for getting rid of dark circles? I don't get dark circles but I do have permanent blue/purple under eyes, it's genetic the whole family do! But what I do to try and lighten up my undereye and counteract the blue undertones is use a peachy concealer and then use my new NYC concealer, it is thick, doesn't budge and makes my skin so soft. And it doesn't dry my eyes out. 7. Most desired eye product you really with was in your collection? 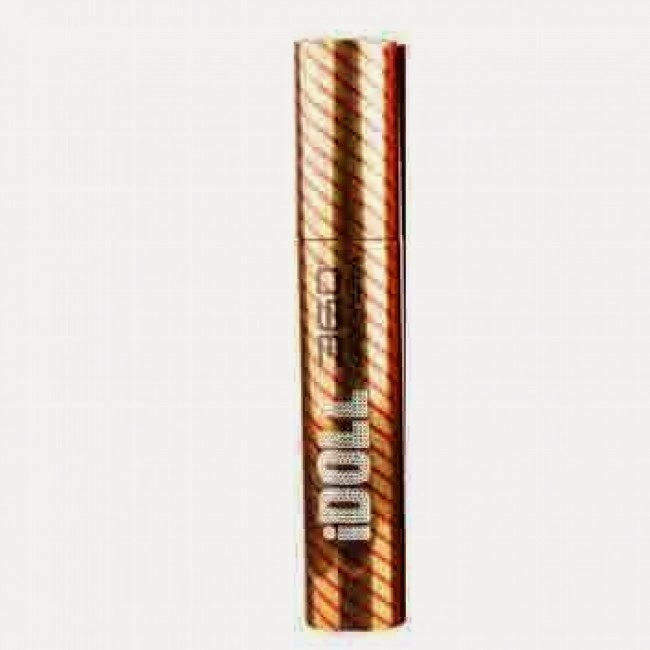 Technic Idoll 360 degrees Mascara. Not only has it got a swanky packaging the brush is too. I recently bought this at a market stall for £1.99 which is a steal for a technic product I think. 9. The Most Expensive Eye Product You Own? I don't usually fill in my brows because they're so blonde everything turns them blonde but I do like the MUA one I think that is the one. The only negative thing about this product is the brush on the end scratches your face red raw so they could swap it for a spooley. It was only £1 I think!! 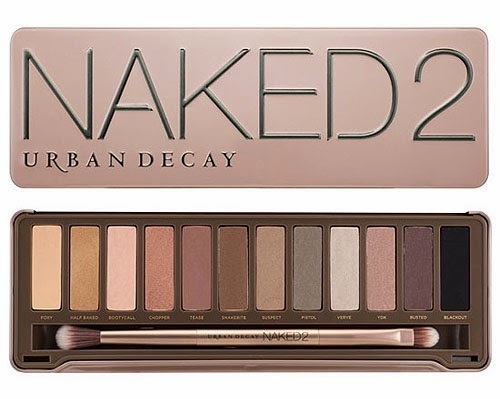 I love the Naked 2 Palette since it has a relatively good combination of matte &shimmer- it's a great palette to own if you're into eyeshadows :) Great post, Leah!